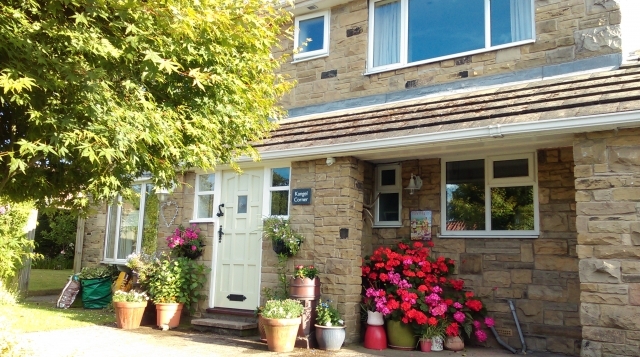 Mal and Collette offer a friendly welcome, good home-cooked food and secure storage for 24+ cycles in their licensed guest house overlooking Morecambe Bay and the Lakeland Hills - all this within 500 metres of the start of the route. 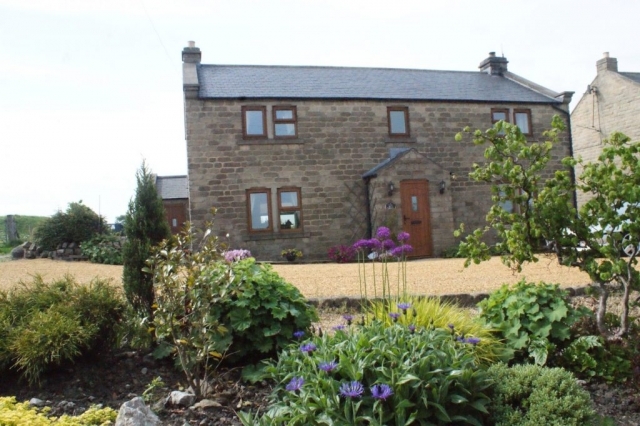 Boasting views of Ingleborough and delicious home cooking, Jean at New Butts Farm offers homely, affordable accommodation, a short detour from the route. 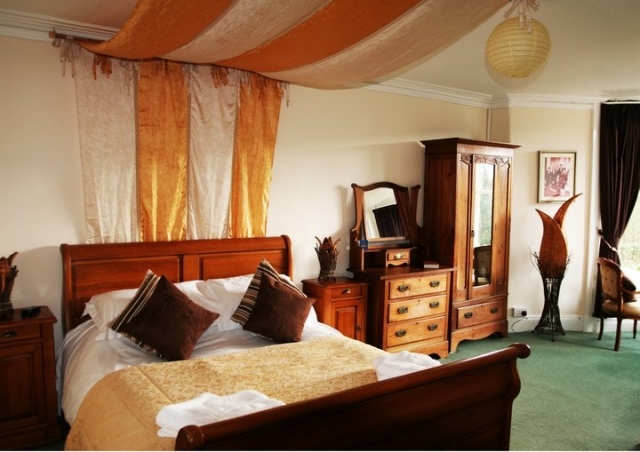 A variety of room sizes and evening meals available by prior arrangement. 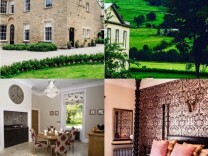 B&B from £28.50 pppn. 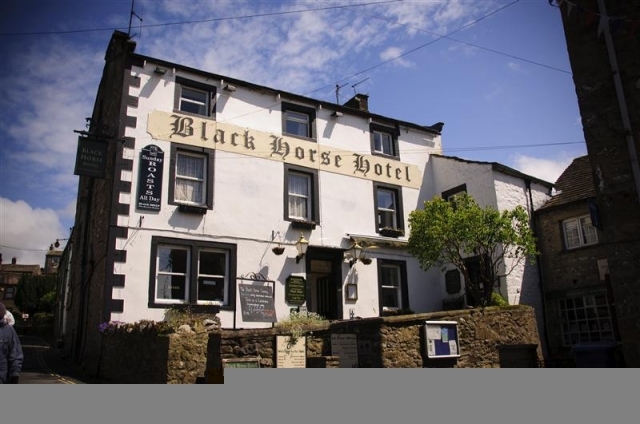 Traditional coaching Inn serving great home-cooked food, using local produce only a short detour from the route and on the Bentham Loop. 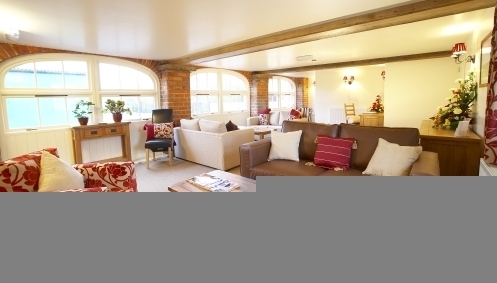 Beams, log fires and real ales make staying here a real treat. 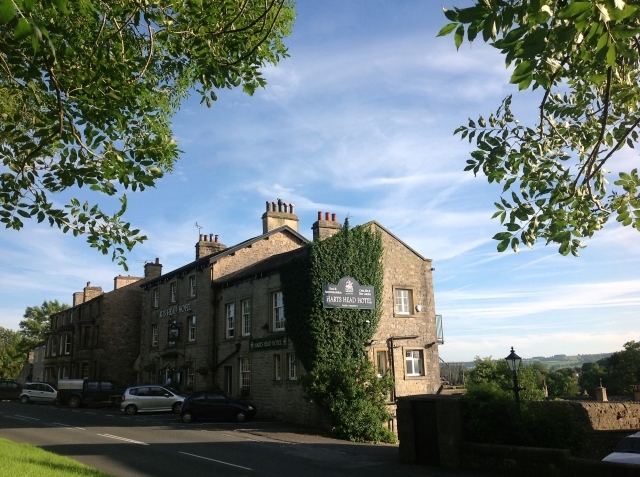 The Harts Head Inn is conveniently located on route, a short walk from the centre of Settle. 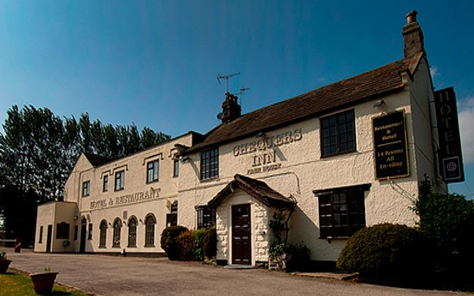 This lovely, traditional country inn offers a friendly place to relax with real ales, good food and accommodation and secure cycle storage. 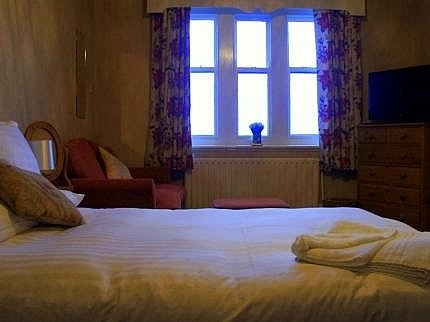 King William the Fourth Guest House provides high quality bed and breakfast accommodation on the route in the centre of Settle. All rooms are en-suite. 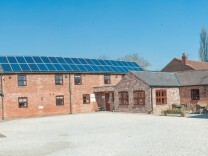 Cycle friendly i.e Early breakfast, secure bike storage, workshop tools, single nights by availability. 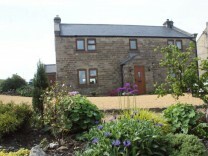 Enjoy superb views, a quiet location and beautifully appointed accommodation at this highly recommended and friendly haven, a five minute walk from the centre of Settle. 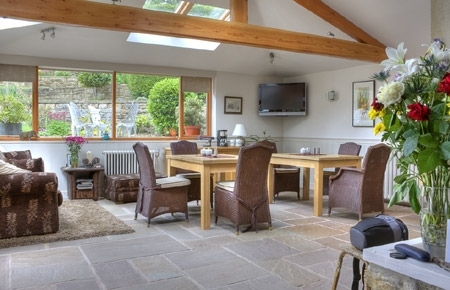 With secure cycle storage and delicious home-made cake on arrival, it’s the perfect place to relax. 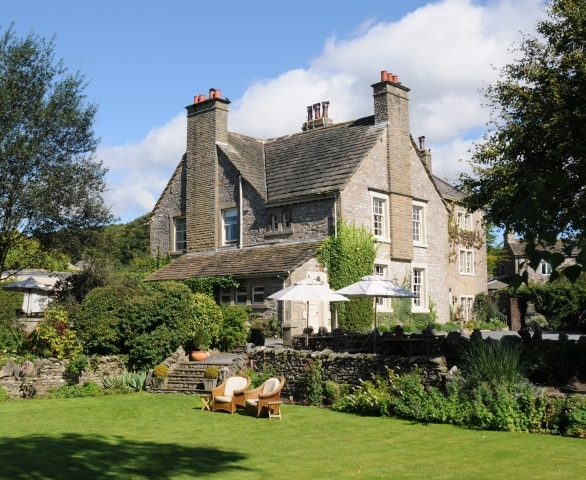 Full of charm and character and conveniently located in the small village of Airton, this friendly, family-run guest house offers comfortable rooms with lovely views of the surrounding Dales countryside, guest lounge, small bar and evening meals by prior arrangement. 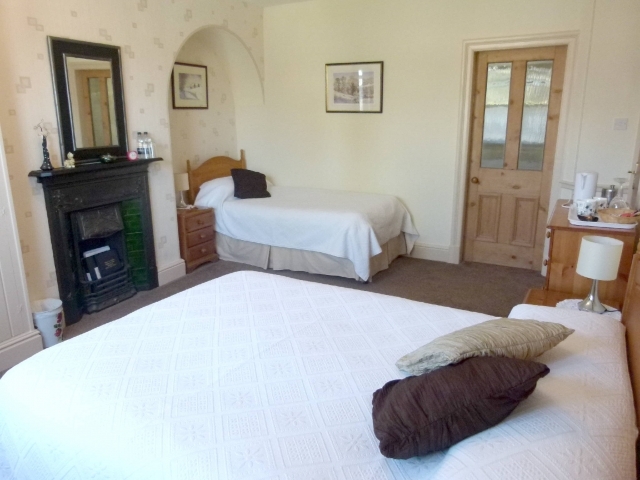 Superbly located en-route in the beautiful Dales village of Cracoe, cyclists will be delighted with the charm, character and luxury of the guest suite at Brookside Cottage – cosy sitting room, period features, wood burning stove and excellent locally sourced breakfast. 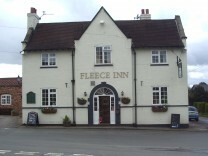 Popular, traditional country pub and great place to relax where the Calendar Girls used to meet. 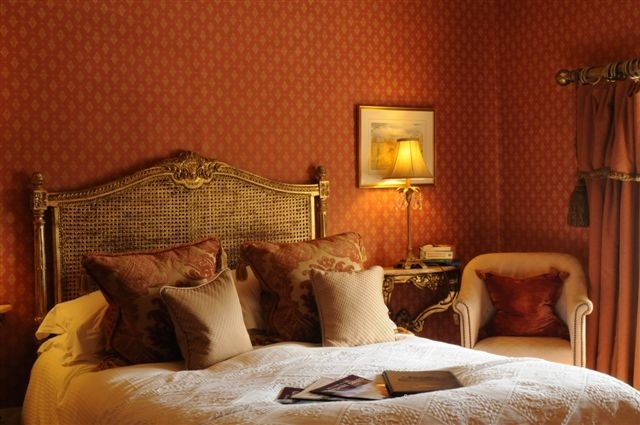 Single nights always welcome. 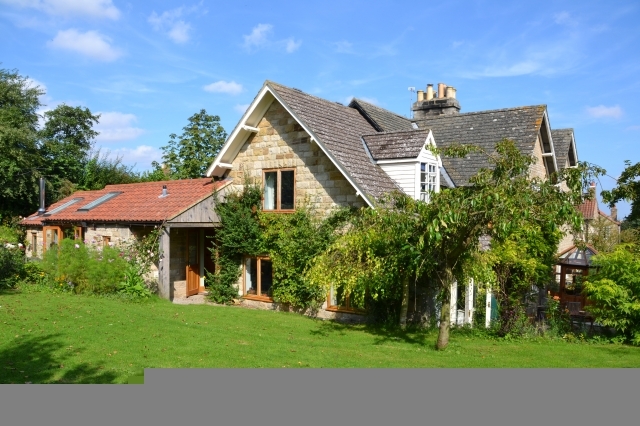 Ideally situated en-route in lovely village, offering secure cycle storage, great food and 6 boutique en-suite twin, double and single rooms. 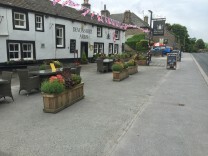 Situated in beautiful Grassington, this quirky old coaching inn warmly welcomes cyclists and offers a variety of accommodation including hostel type rooms. 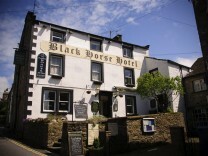 Real ales, open fire and a la carte restaurant all help make this an ideal resting place. 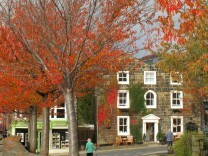 Family-run B&B, quietly located in beautiful village of Burnsall with good eating places nearby. 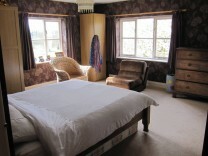 Choice of comfortable, spacious twin/double/family rooms, most with lovely views. 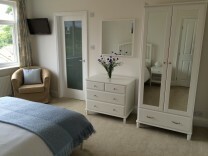 Clothes dryng facilities, secure cycle storage and private guest sitting/dining room with TV, also available. 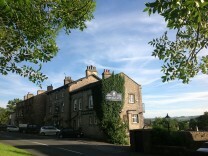 Country pub offering good food, real ales and six, newly refurbished, en-suite rooms most with stunning views. 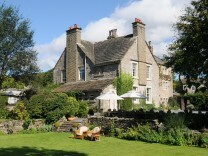 On route, in beautiful village of Appletreewick, popular with hikers, cyclists and real-ale enthusiasts. 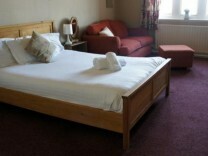 Rooms from £75 including £10 discount on food. Lockable cycle storage. 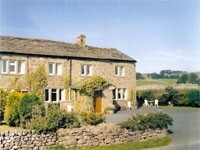 Located en-route, in a stunning part of the Yorkshire Dales, Richard and Ann offer cyclists a warm welcome, comfortable accommodation and hearty breakfast. Free transport to excellent local eating places also available as are, evening meals and holistic complimentary therapies, if pre-booked. 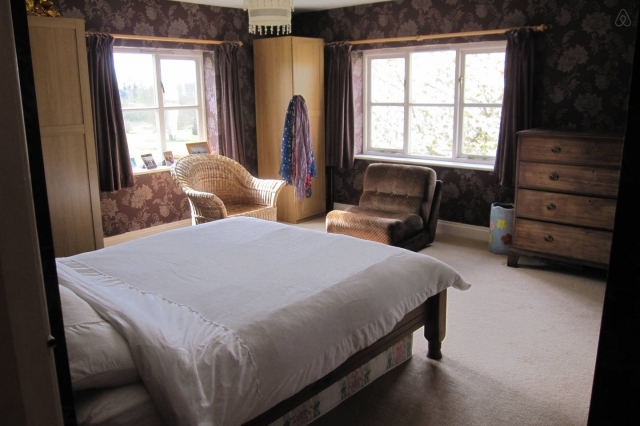 Enjoy peace and tranquility on the route at this beautiful B&B with superb views, recently refurbished superking/twin and double rooms and secure cycle storage. 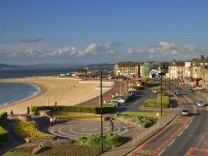 Complimentary transport to local eating places provided or enjoy a takeaway in our dining area. 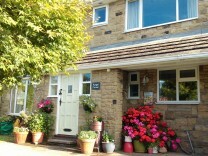 Simple, comfortable B&B accommodation for any group size. 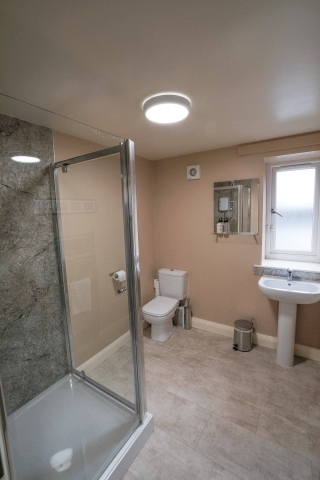 Small en-suite rooms to large dorms for bigger groups - all with hot showers. 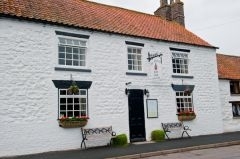 Evening meals on request or nearby pubs a 10 minute walk. 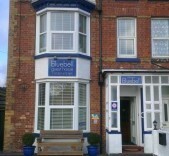 Bed and Breakfast starts at £20/head. 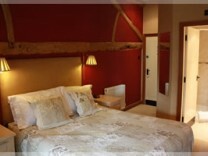 Luxurious self-catering 3-bedroom house and bed and breakfast - all rooms en-suite with King beds. 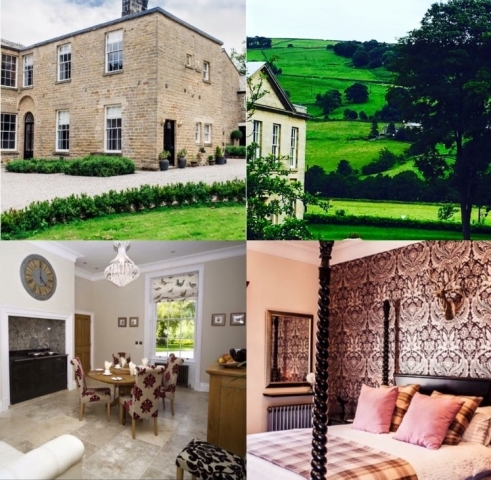 Stunning location, former home of local wealthy industrialist, the house has been restored to combine quality, splendour and outstanding comfort. 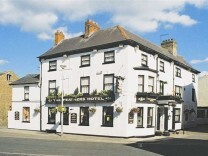 Nearby pubs and restaurants. Superb reviews. A warm welcome awaits at this cyclist-friendly, award-winning guest house close to Pateley Bridge amenities.Twin/double/single and triple rooms available so a variety of group sizes can be accommodated. 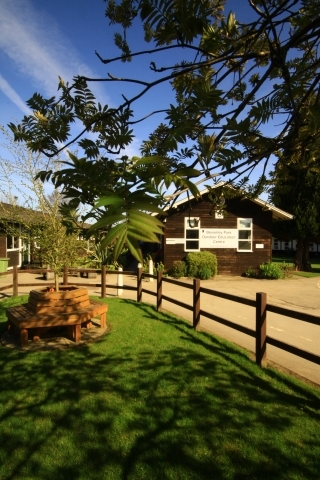 Secure cycle storage and a delicious locally sourced breakfast. 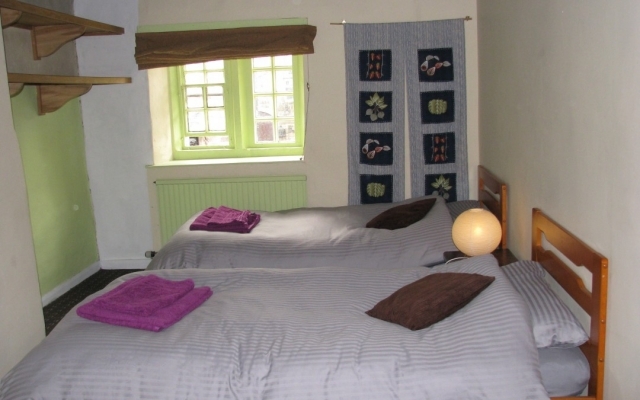 Quirky budget accommodation sleeping on authentic futon en-route, in heart of Pateley Bridge. 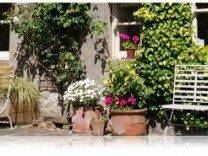 Secure covered storage for cycles. 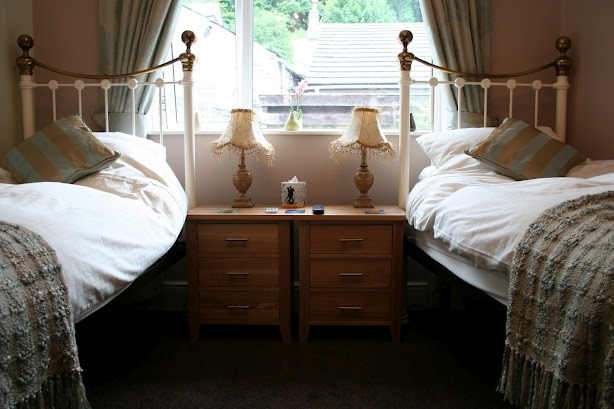 One double and one twin-bedded room. 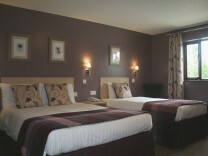 Prices from £29 pppn including breakfast. 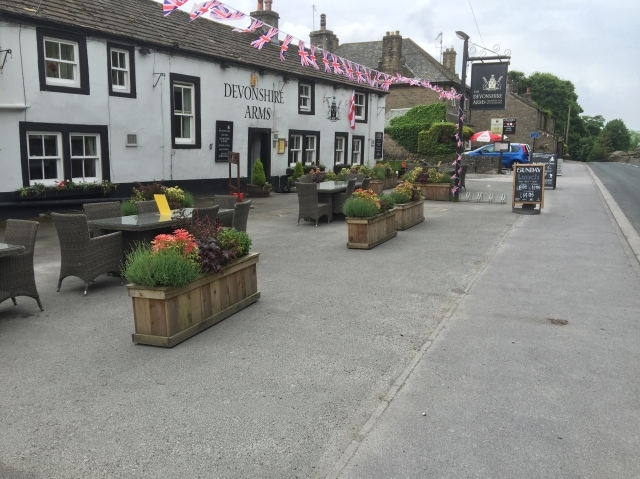 Enjoy a genuine warm Yorkshire welcome at this beautifully refurbished former coaching inn located en-route with places to eat nearby. 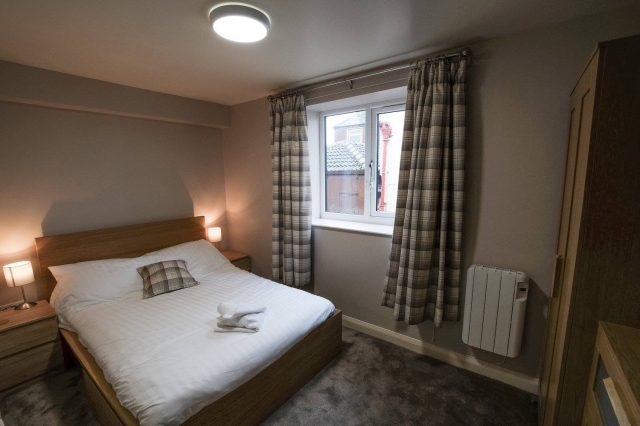 Also providing comfy beds, drying facilities, secure cycle storage and a hearty breakfast – everything a tired cyclist could need. 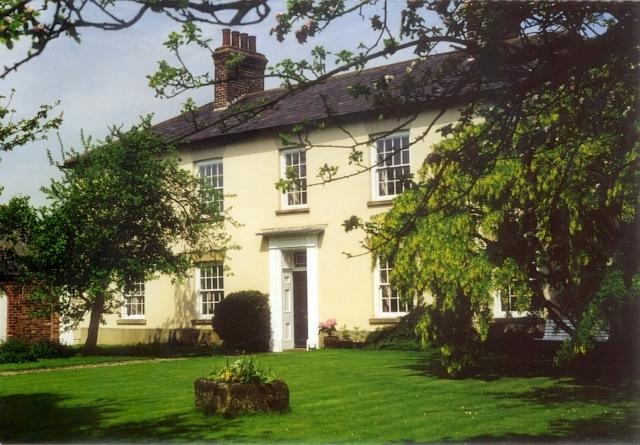 Box Tree Cottages combines a beautiful period building, spacious gardens and well appointed rooms, all set in a quiet location only a short walk from the centre of Ripon. 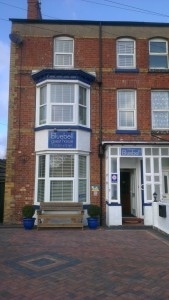 A warm welcome awaits at this highly recommended place to stay for cyclists. 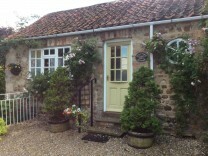 Very comfortable accommodation for up to 6 cyclists in Ripon on the Way of the Roses provided by a keen cyclist. Healthy and hearty breakfasts. 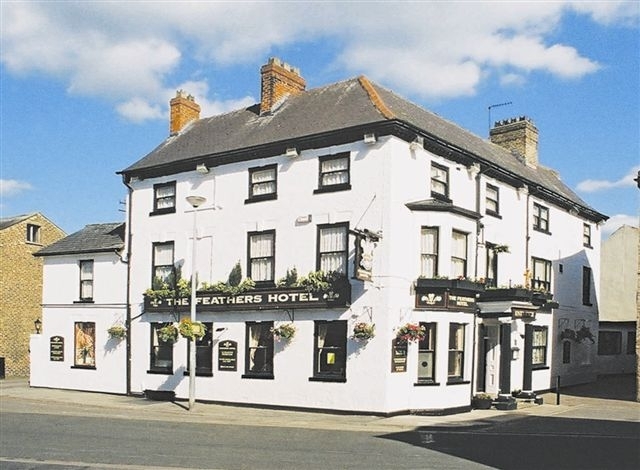 Easy walk to excellent pub overlooking Cathedral and river. Garage for bikes. Located en-route in beautiful village, self-catering twin-bedded cottage/studio with kitchen facilities, bathroom with bath and overhead shower. Lockup garage. 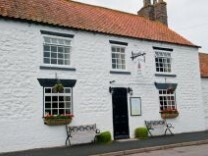 Pub serving excellent food - five minute walk. 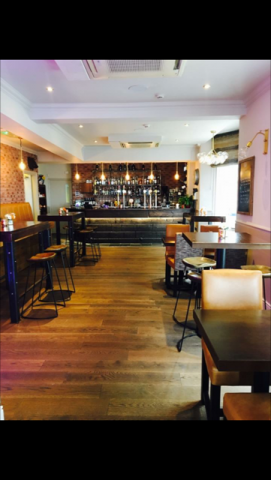 Reasonably priced, substantial breakfast available if pre-booked. 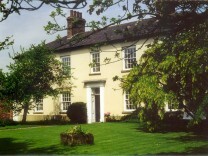 All linen and heating provided. 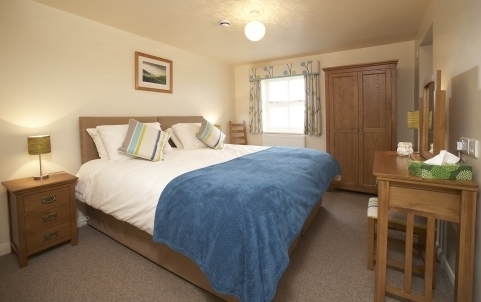 Beautifully built, quality accommodation on the route accommodating up to 8 in 4-Twin, or Super King bedded-rooms. 4 Kryptonite locks per barn. 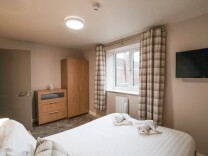 Fridge/kettle/toaster/microwave for continental breakfast with ingredients provided or self-catering. 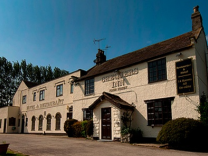 10 minute walk to nearby pubs serving food. 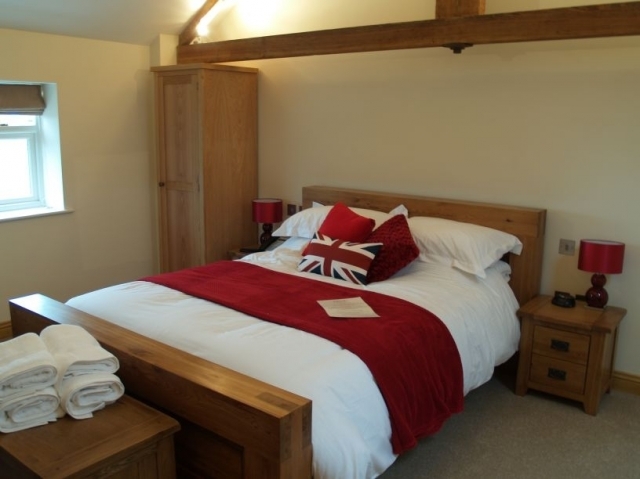 Located en-route, in the centre of delightful Boroughbridge, This CAMRA award-winning pub/hotel is steeped in history, full of character and makes an ideal stopover for small groups of cyclists looking for comfortable, en-suite rooms and tasty, delicious food. 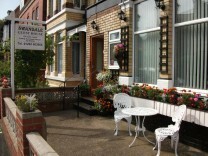 A warm welcome for cyclists at this little haven, located near the route, with choice of local eating places. 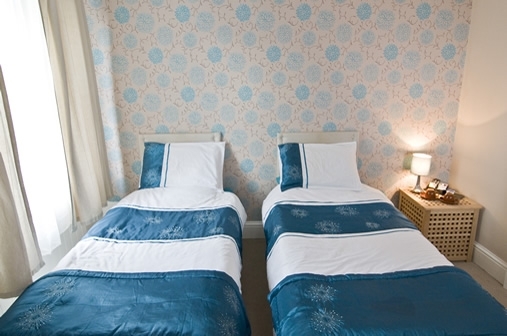 One double-room with en-suite and one twin with private bathroom, secure bike-storage, drying facilities and delicious breakfast. Highly recommended. 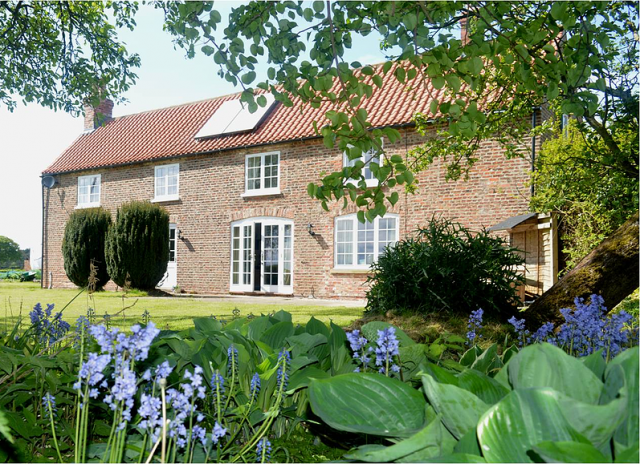 Accommodation for up to 6 people in 2 rooms in this cyclist-friendly house in the peaceful, en-route village of Great Ouseburn. 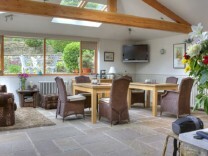 Lovely views, seating-area and serve yourself breakfast. 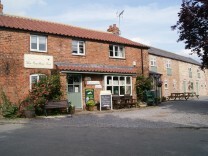 Use of kitchen or nearby pub serving good food. 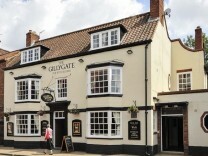 Stay at the Gillygate, home of York Cycle Tours, a traditional pub - short walk from the Minster and other city-centre attractions. 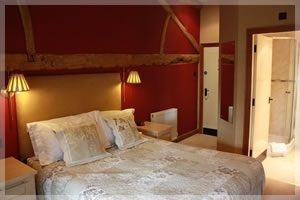 Enjoy delicious home-made food, a welcoming bar and 9 newly refurbished en-suite rooms, including single/twin/double/triple. Secure storage for cycles. 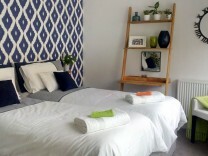 Smart twin/double room with private bathroom in modern-eco home with direct access to route. 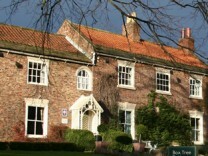 Nearby pub serving good food or short bus/cycle into York centre. Secure cycle storage. 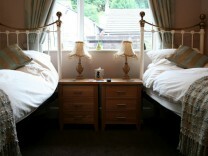 £45 single/£70 double/twin including hearty breakfast. Maximum 4 people. 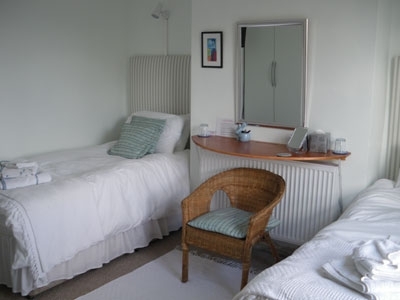 Peacefully situated on the outskirts of Stamford Bridge, offers 6-bedded self-catering cabin or bed and breakfast in two spacious, light rooms with lovely views. 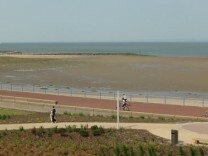 Short, easy to cycle, detour from the route, village centre and choice of eating places. 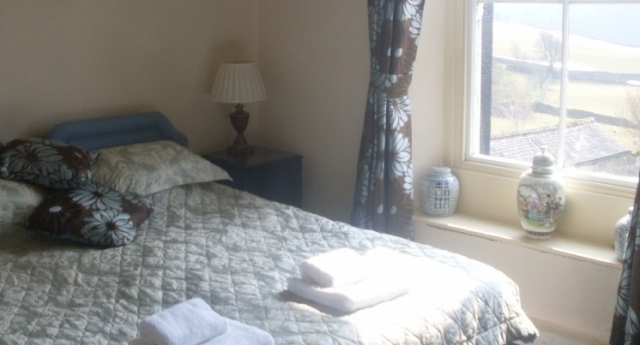 Enjoy a warm welcome, excellent food and comfortable accommodation at this quiet location in the delightful village of Bishop Wilton. Popular with locals and visitors alike, and only a short detour from the route, the Fleece makes an attractive retreat. 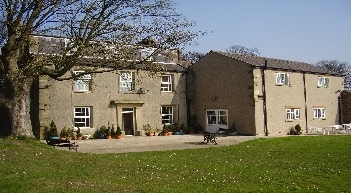 B&B in quiet, rural setting. 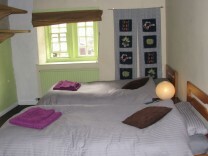 Two large double-rooms available, one en-suite, the other with private bathroom. 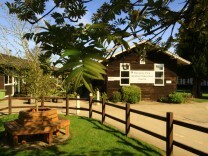 Secure cycle storage, off-road parking, evening meals on request for extra charge/or lift to pub serving food. 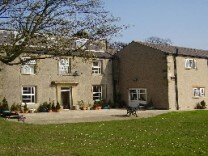 £60 per room per night including breakfast. Meltonby Villas has lovingly furnished en-suite bedrooms, is located en-route with good eating places nearby, and secure cycle storage. A warm welcome, home-baking and a mouth-watering, locally sourced, full English breakfast, all make this a very attractive venue for cyclists. 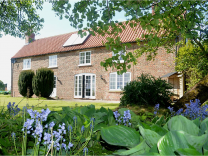 Relax and enjoy a touch of rural luxury at this picturesque and quiet haven for cyclists located in the charming village of Millington. With nearby pub serving food, lovely views and the Way of the Roses cycle route, passing the door this is an ideal location for an overnight stay. 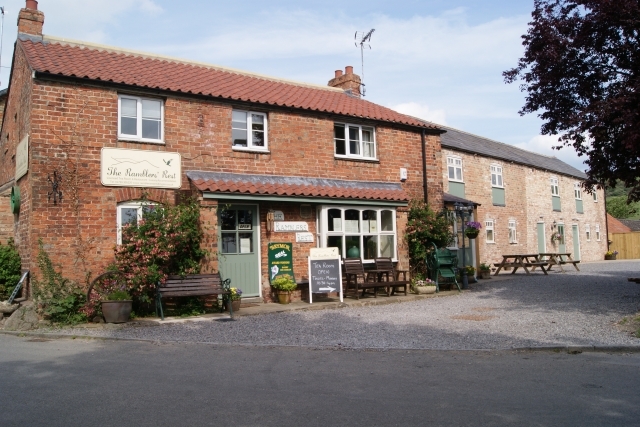 During the day, the Ramblers’ Rest is a popular tea-room and licensed restaurant offering superb accommodation, and a hearty award winning breakfast using the best of locally sourced ingredients. 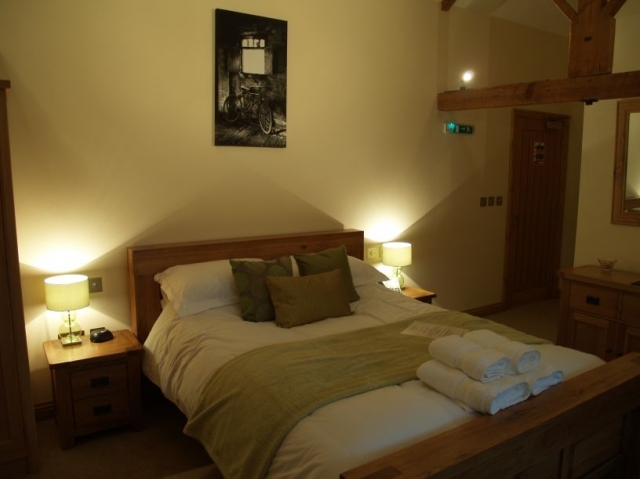 The recently restored granary provides beautifully appointed, spacious rooms with solid oak beams and extremely comfortable beds in a variety of room sizes. Treat yourselves. 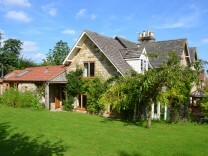 Surrounded by amazing cycling country, Highfield Farm is no stranger to the cycle enthusiast. 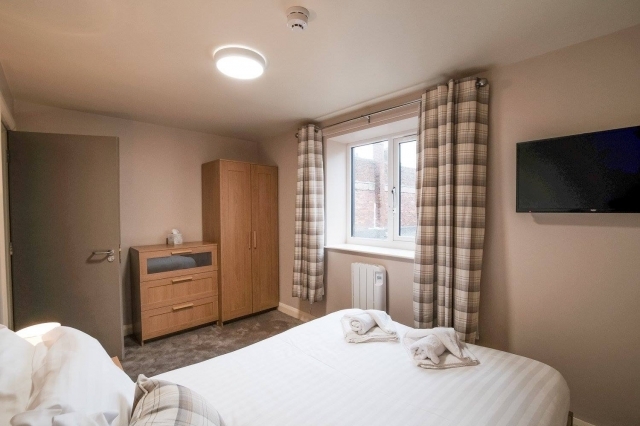 With secure bike storage, drying facilities, comfortable lounge and welcoming sweet treat we provide the perfect rest-stop for tired cyclists. 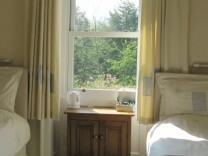 All nine double/twin en-suite luxury rooms have open views of the surrounding countryside. 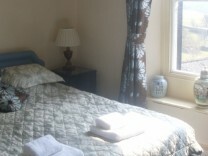 Every room offers tea/coffee-making, hairdryer, safe, flat-screen TV and luxury toiletries. 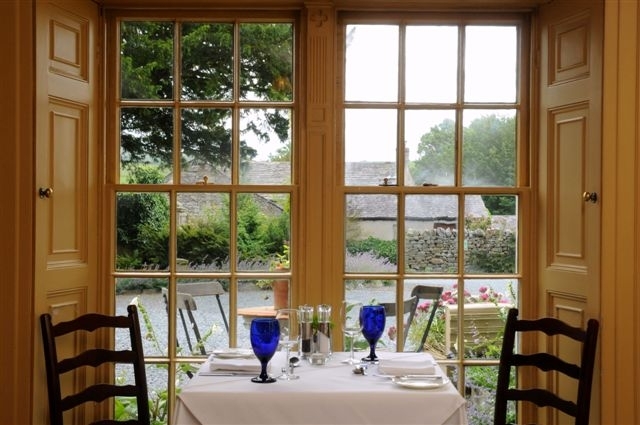 For parties of eight or more, we can provide an evening meal in our dining-room. For smaller groups, we are happy to accept grocery deliveries for you to self-cater or recommend takeaway delivery companies. 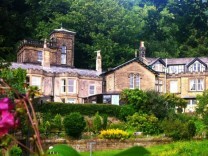 A true Yorkshire welcome awaits. The award-winning South Lodge Guest House offers, clean, comfortable, en-suite B&B accommodation on Bridlington’s south side within easy reach of eating places, theatres, beaches and the railway station. 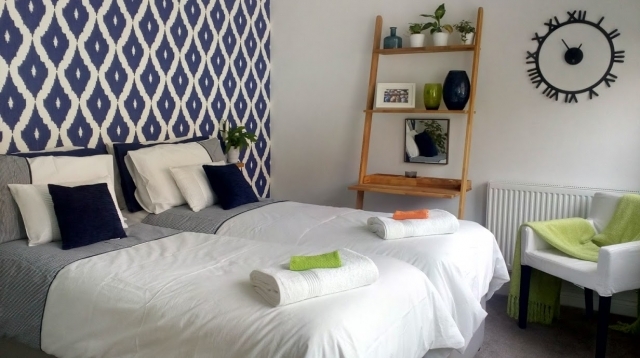 A cosy retreat at an affordable price with locked, alarmed storage for bikes..
Clean, comfortable cycle-friendly guest house, just a couple of minutes from the start/finish point. 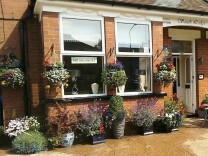 Secure, undercover cycle storage. All diets catered for. 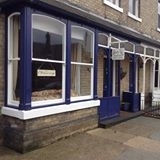 Finalists in FreeFrom Eating Out Awards. 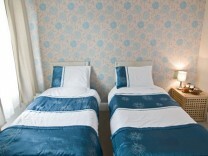 Single, double, twin and family rooms available. 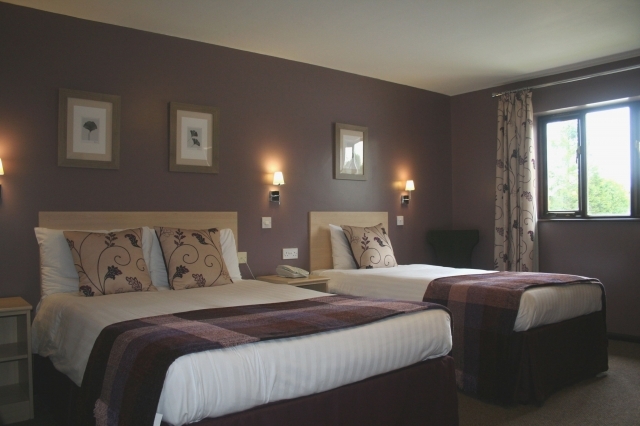 Enjoy 3-star accommodation, situated within 100m of the end of the route, with a warm welcome to cyclists. 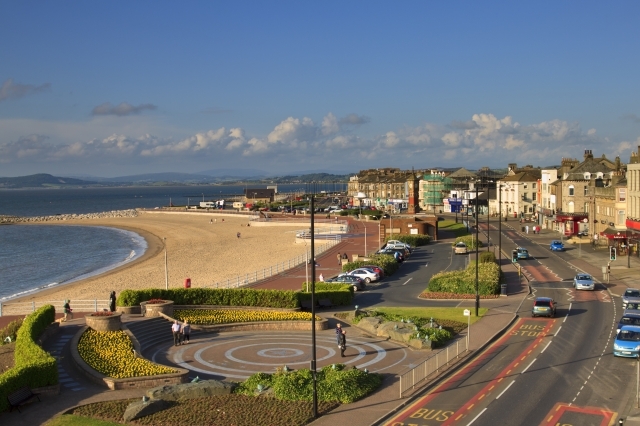 A brief walk to the seafront and nearby eating places, yet sufficiently, tucked away from the hustle and bustle to enjoy a restful stay.